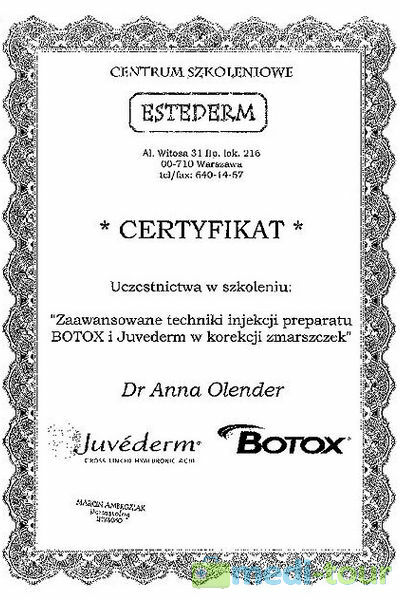 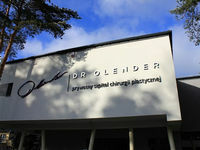 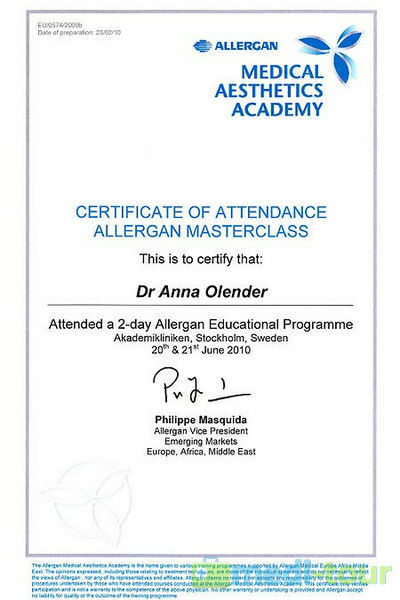 Our medical team, led by Dr. Anna Olender, is a group of professionals with extensive experience gained over the years of practice in one of the most famous plastic surgery centers in Poland. 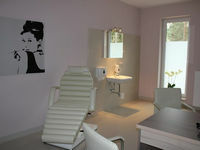 The clinic provides our patients with the highest quality of treatment and comfort, and also discretion and security. 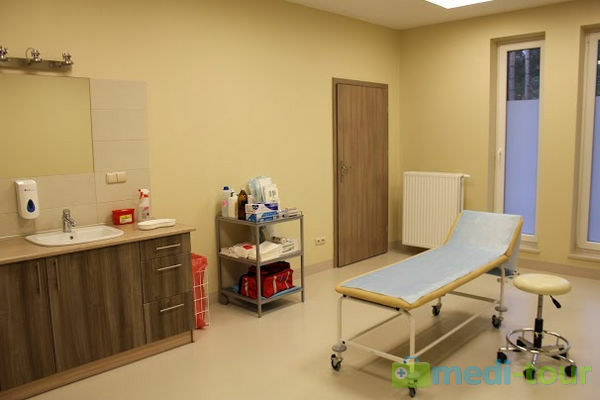 Each patient is under continuous medical and nursing care – from the initial consultation through post-operative follow-up. 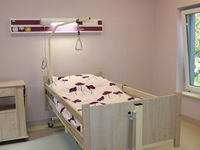 The length of hospitalization depends on the type of surgery and the patient's general condition. 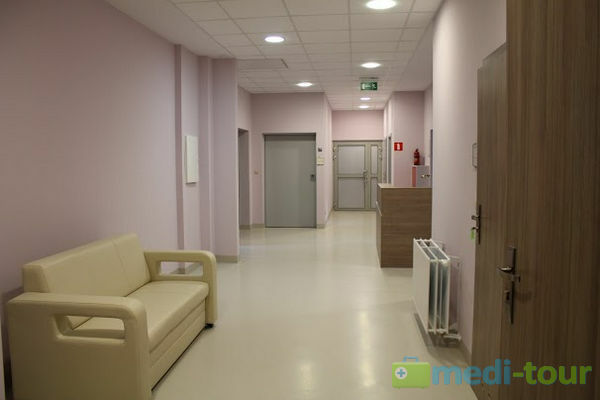 The hospital's location in Żarki Letnisko, away from large urban agglomerations, guarantees peace and quiet as well as anonymity. 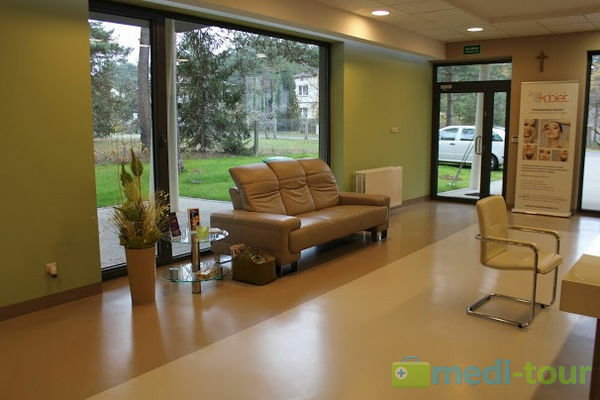 The clinic windows overlook a pretty pine tree grove; the fresh forest air and local microclimate promote relaxation, which is essential in the process of post-operative rehabilitation. 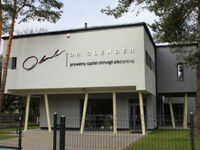 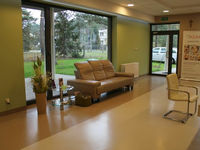 The clinic operates in a modern and professionally-equipped building. 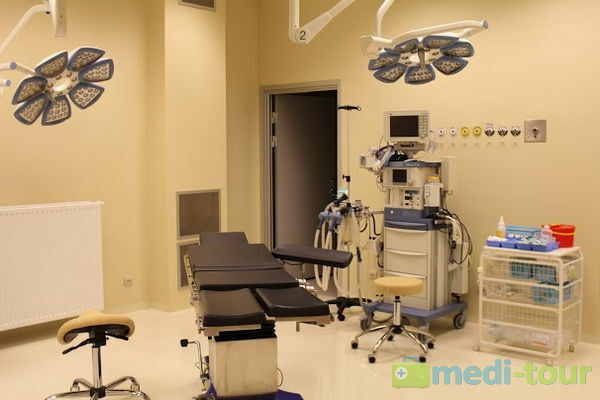 Our equipment is used as a safeguard, so that the procedures are performed in full anesthesia. 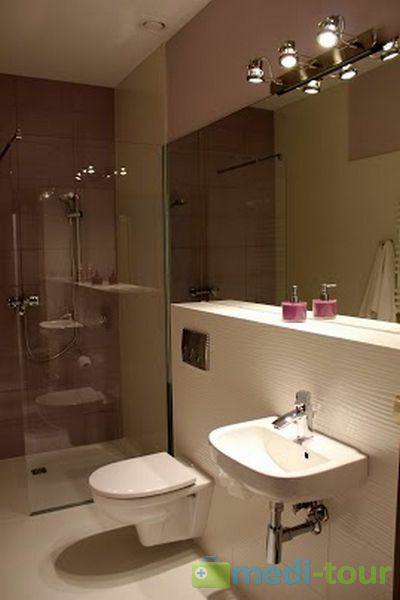 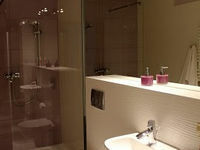 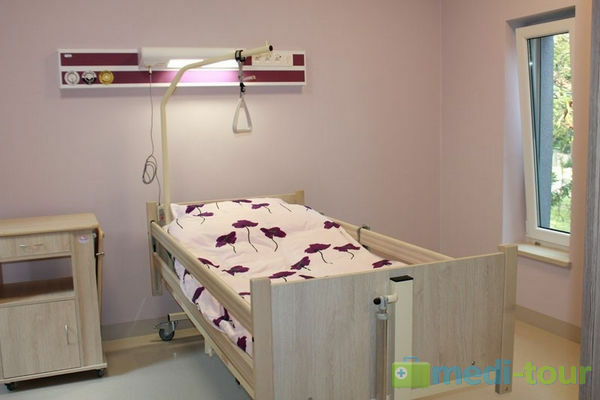 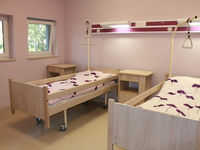 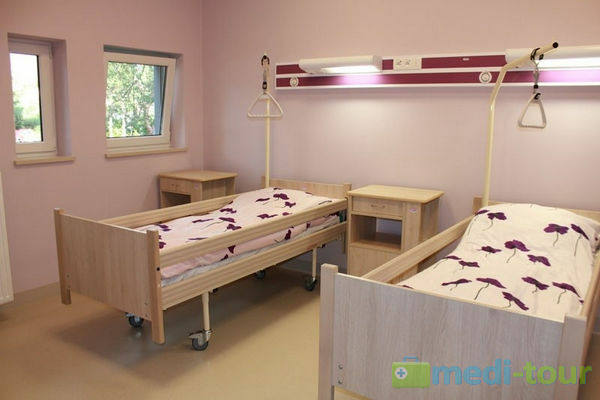 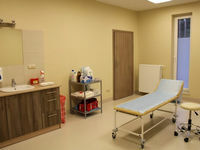 Patient recreational rooms (equipped with a bathroom, TV set and internet connection). 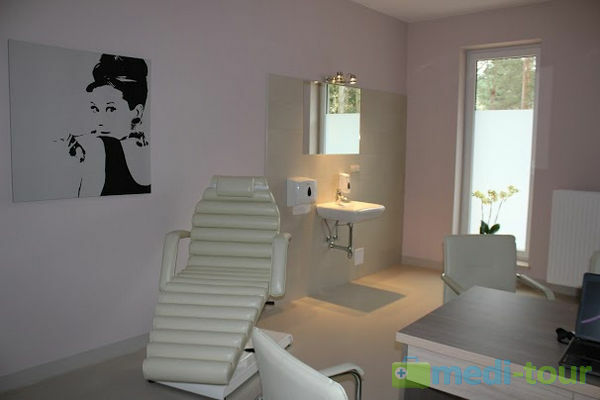 You can choose from many treatment types, including esthetic medicine treatments, laboratory tests and imaging examinations (4-D ultrasound, mammography). 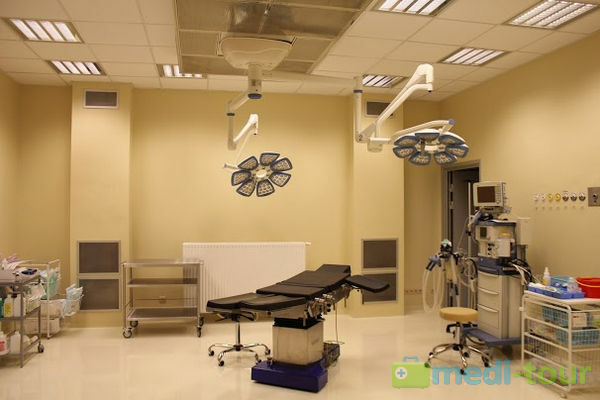 • We provide a personalized comprehensive approach to the patient. 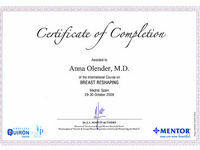 • The clinic issues a one-year warranty on high quality procedures for their patients. 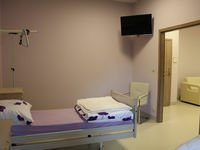 • We provide support to our Polish and foreign patients in the process of organizing their stay with us. 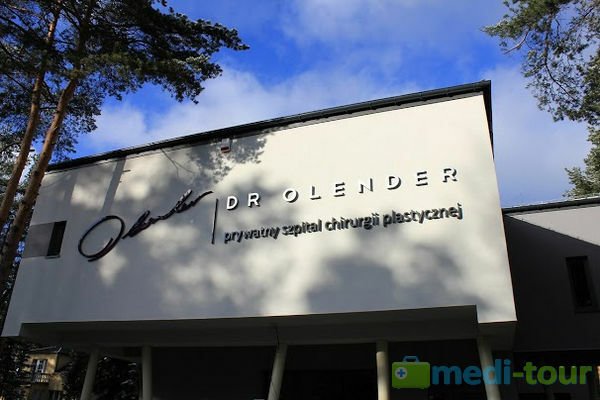 Specialist physician in plastic surgery. 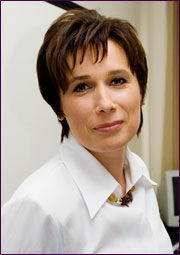 She has performed over 3,000 procedures, over half of which related to plastic, reconstructive or cosmetic surgery. 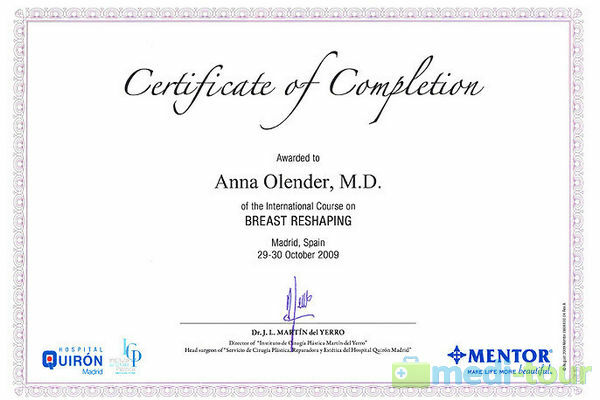 She holds numerous certificates related to specialized courses and scientific conferences in the field of plastic surgery, esthetic surgery, breast surgery, microsurgery and hand surgery. 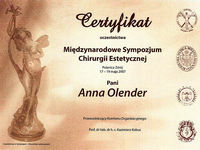 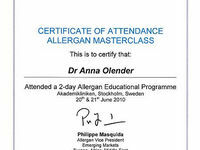 She is an ordinary member of the Polish Society of Plastic, Reconstructive and Esthetic Surgery, and a member of ISAPS. 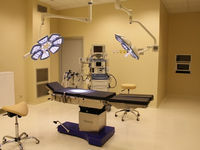 ISAPS brings together the best plastic surgeons from around the world. 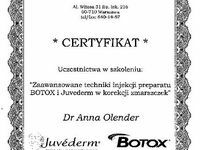 The aim of the organization is to improve the skills of its members, exchange information and take part in professional trainings. 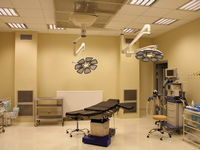 Therefore, our patients can be sure that they are safe under the watchful eye of their surgeon. 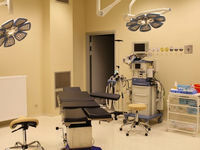 The prices of procedures are only approximate. 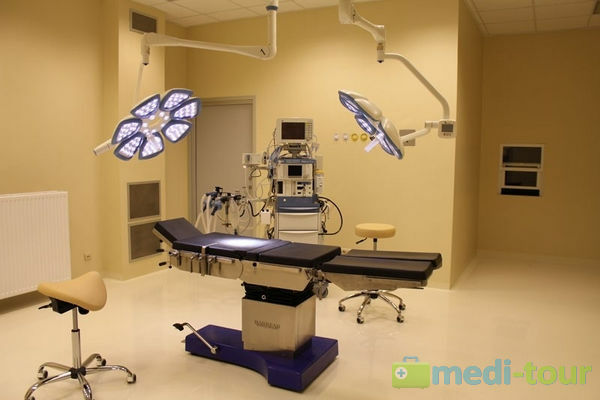 The final price is determined during a consultation visit and it depends on the complexity of surgical procedure. 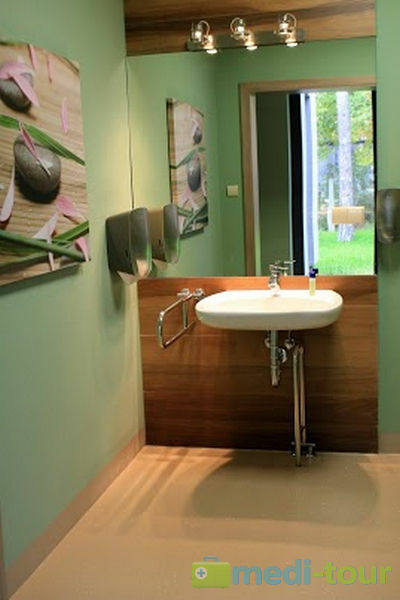 The Katowice-Pyrzowice Airport is approx. 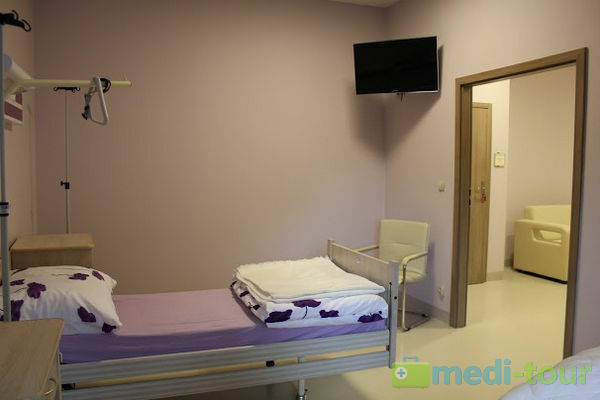 38 km away from the clinic, while the Kraków-Balice Airport is approx. 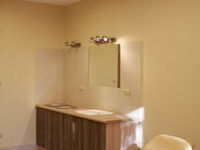 95 km away.